Learn more about our Patrol Division. 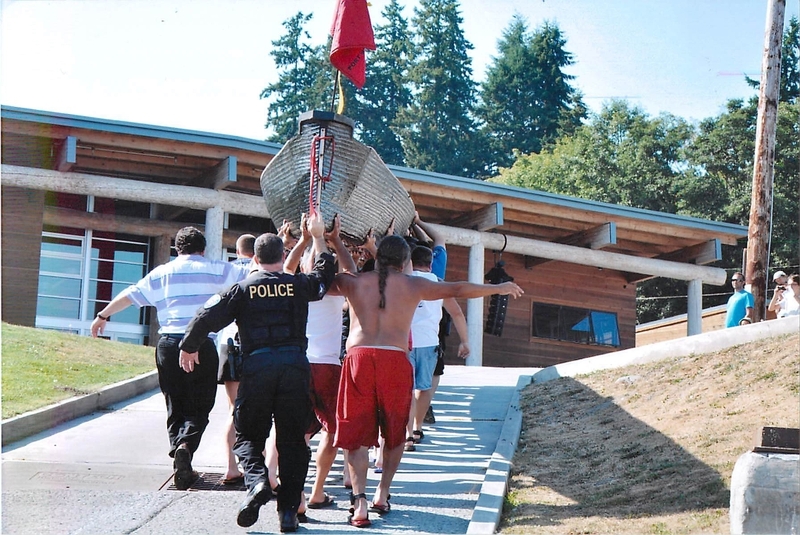 Protecting fisherman and Suquamish Treaty Rights. 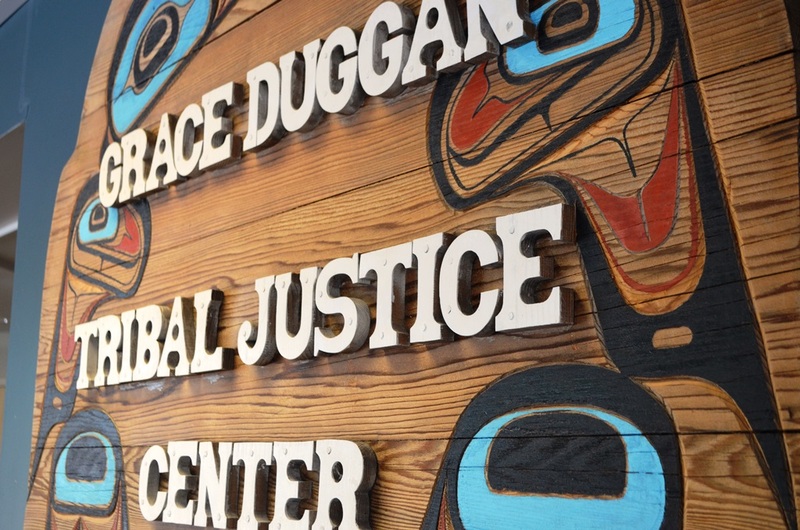 Providing a forum to ensure the laws, rights and customs of the Suquamish are maintained on the reservation.